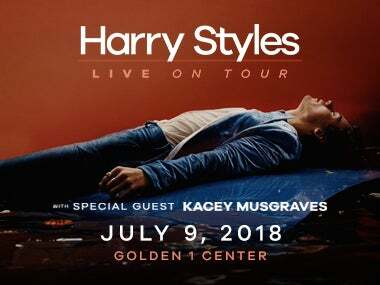 Harry Styles stars in upcoming film, "Dunkirk"
While Harry Styles is set to take the Golden 1 Center stage next July, he will be taking on the big screens this July staring in the film, "Dunkirk." The action-packed movie tells the story of a group of soliders stranded in France trying to make their way back to the shores of Dunkirk in hopes of rescue. Meanwhile, a reporter back in Britian is attempting to raise awareness about the harsh reality of war. Eventually the two story lines collide as the reporter himself adventures out to try and save the stranded soliders. The film's director, Christopher Nolan, notoriously keeps his movie plots rather secret, so there is not much information about Harry Styles character. He can been seen in the latest trailer for the film, which is set to premeire on July, 21.